Adapted from a 1905 children’s novel of the same name by Frances Hodgson Burnett. First things first, I saw Rama and Sita kiss for the first time. Yes, that’s right. Its a fairy tale, in a fairy tale. A little princess is about a Daddy’s girl, Sara Crewe who has been told she is a princess – that all girls are. When she comes to America from India and has to study in a strict boarding school with no outlet for imagination and her Dad out in the war, Sara creates make-believe stories to be happy. But then tragedy hits and she has to go through sufferings which might change her perspective on life being a fairy tale. 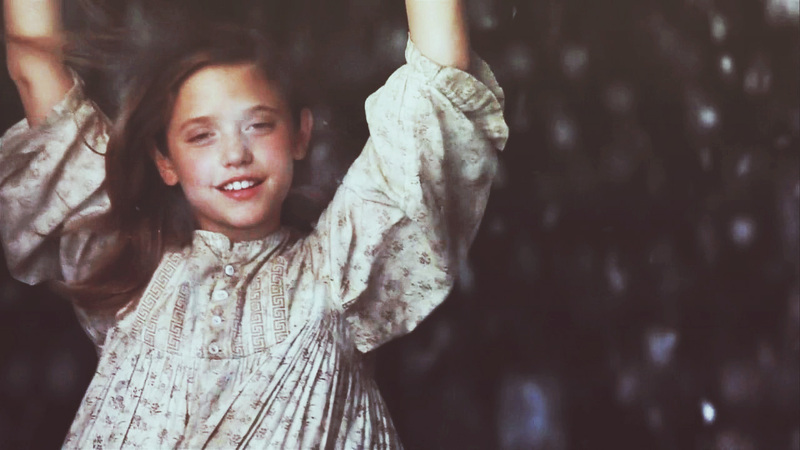 Its a beautiful film and amazing performance by Liesel Matthews. I sort of welled up a few times. Actually, quite a lot of times.